It’s almost 2019 and the future of solar tech—such as solar panels in the Philippines—is hotter than ever. We’re talking about solar robots, solar drones, double-sided solar panels, solar on water, the works; and the list just goes on and on. A decade ago, when the concept of solar power was merely a lightbulb moment, an idea, a vision, the underlying question sitting on the back seat was: is solar going to make it big? Now, ten years later, the solar boom is just as mind-blowing as the BPO boom of the early 2000s. 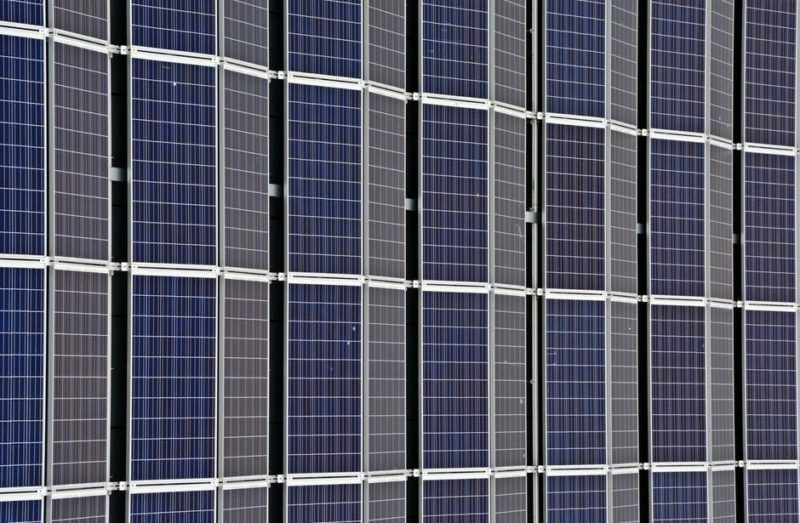 Today, the market is flooded with a vast array of solar tech options: crystalline silicon panels, organic and carbon nanotube cells, multi-junction solar cells, thin-film solar panels, solar farms, solar plants, and a variety of other solar power generation hubs. Solar on roofs, solar on land, and even solar on water. Solar panels require routine maintenance, because wind blows dirt, debris, or sand onto the panels, and this could lead to energy production loss and efficiency loss. Having the panels cleaned by module-washing companies doesn’t exactly come cheap either. Another option is to wash the panels manually old school style, using rags and hoses. Another option has recently made itself available: robots. These are further classified into semi-autonomous robots that are placed at the end of each row of panels and moved along accordingly, or fully autonomous robots that run on their own. It’s about time to join the rest of the world as everyone moves towards the advancements of the digital age. Building-integrated PV (BIPV) is typically known to be designed into materials so that it is part of initial building construction. Today, this represents all sorts of materials that PV can be placed in: roofs, windows, doors, fences, concrete, tiles, anything. Imagine the implications of this. Imagine a structure that can generate power from all angles and all platforms: roof, walls, floors, doors, gates! Something new comes up almost every month. Now there are drones that monitor solar farms and conduct preventive maintenance. Then there are developments with the inverters that will contribute to the lower price of solar panels. Then there are two-sided solar panels (referred to as bifacial solar) that capture the sun’s energy and its reflection, which directly results in enhanced efficiency. In year 2017 alone, the United States installed more than 10 gigawatts of solar. A more rejoicing statistic is the fact that five states in America now generate at least 10% of their electricity from solar. Solar is here and it’s here to stay. Now if only the rest of the world would follow suit.